Watch the TV you love anywhere, at no extra cost. And with Sky Mobile, you can watch Sky TV on the go without using your data. 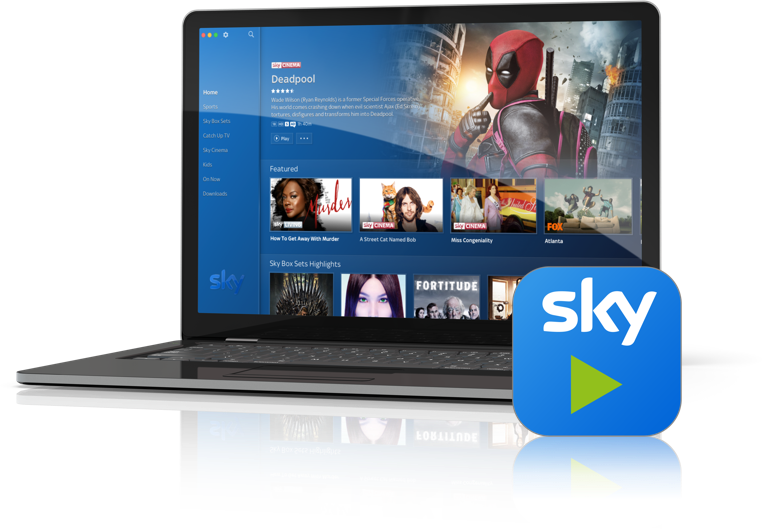 Sky Go is included at no extra cost to your Sky TV subscription.